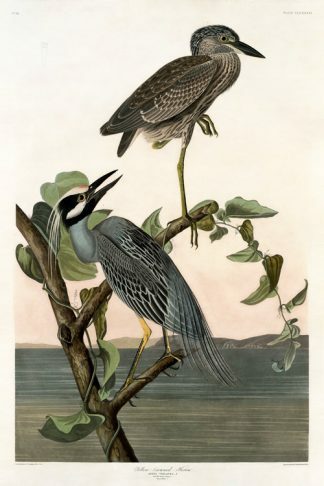 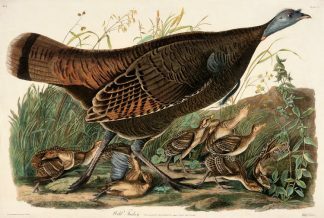 This was the first illustration John James Audubon completed for his famous work “Birds of America”. 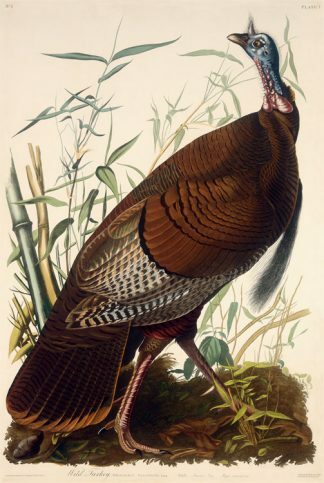 It is Plate #1, and he spent more time on this painting than any other work to follow. 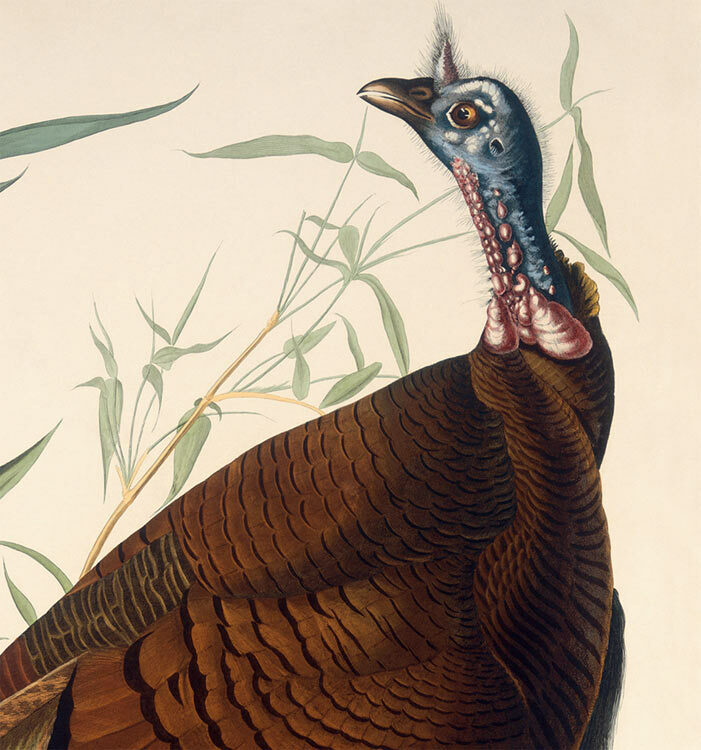 Grand in it’s countenance, one can see why Benjamin Franklin wanted the Wild Turkey to be the national bird of the United States. Meticulous in detail, the Wild Turkey is depicted with a Cane plant in the background, a bamboo native to eastern North America. 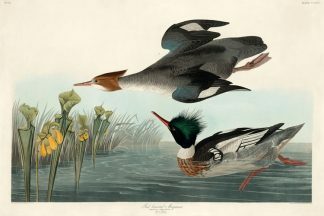 Although huge expanses of this native bamboo, called “cane breaks” used to cover areas of the southeastern U.S., most of it was cleared for farming. 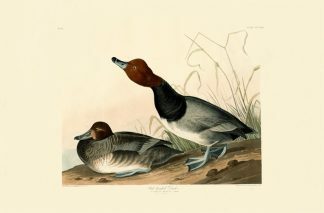 The Rare-Prints Audubon Edition is a fine art series of giclee reproductions, strictly limited to 1500 of some of John James Audubon’s most beloved images. 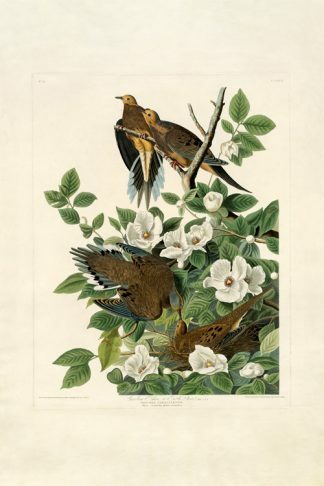 Printed with archival ink on 330 gram Somerset velvet enhanced paper with beautiful deckled edges, the Rare- Prints Edition provides a wonderful opportunity to purchase and enjoy the fantastic illustrations from John James Audubon’s great work, “The Birds of America”.